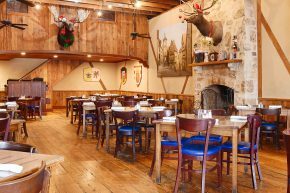 The Ausländer Restaurant and Biergarten has been one of Fredericksburg’s most popular eating establishments for over twenty years. 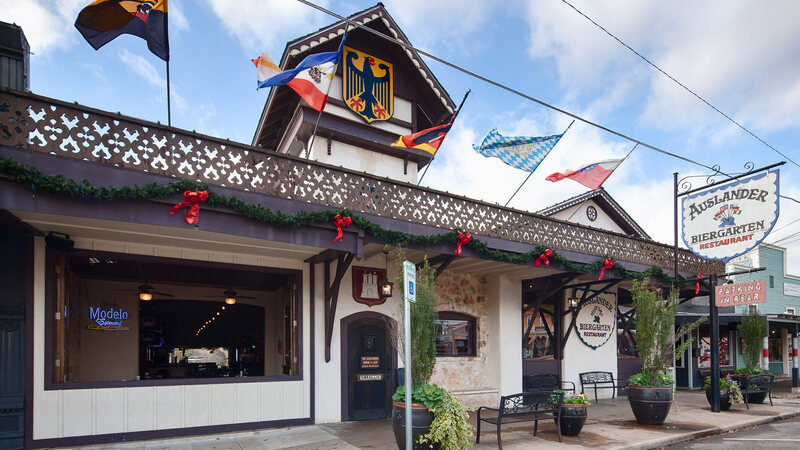 Located in the heart of historic Fredericksburg, The Ausländer offers the finest in authentic German cuisine, specializing in dishes from the state of Bavaria, which lies in the south-eastern region of Germany. We invite you to make yourself at home and enjoy all that we have to offer! 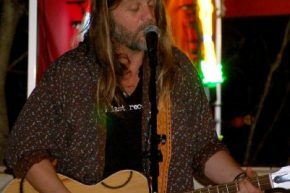 For band booking please email us here. 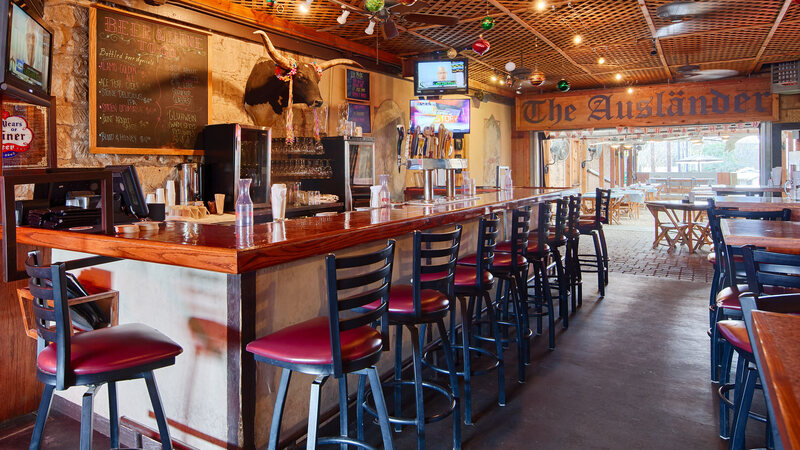 We currently take reservations for parties of 15 or more. To make a reservation, please email us the number in your group, date and time of the reservation and we will get back with you promptly. For inquiries requiring short notice of less than a week, please call the restaurant at (830) 997-7714. We do not take weekend reservations. 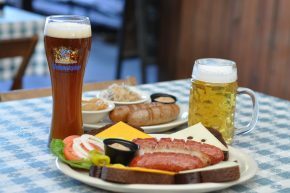 We specialize in dishes from the state of Bavaria, which lies in the south-eastern region of Germany. 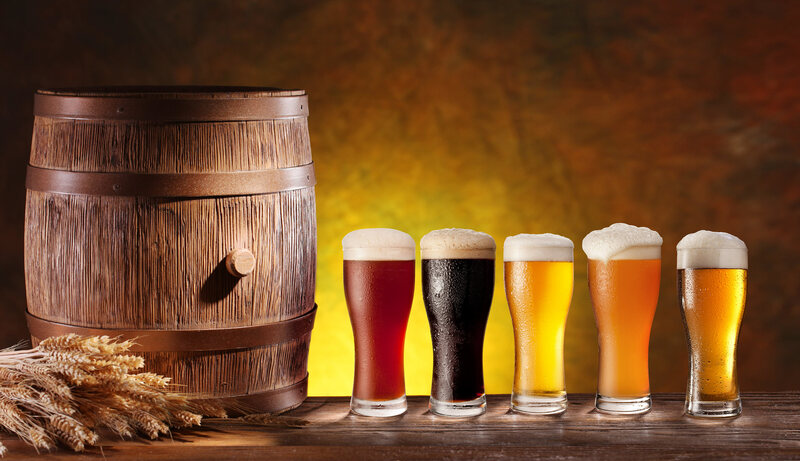 We invite you to check out our full menu by clicking here.